Want interesting ideas to improve your work and life? 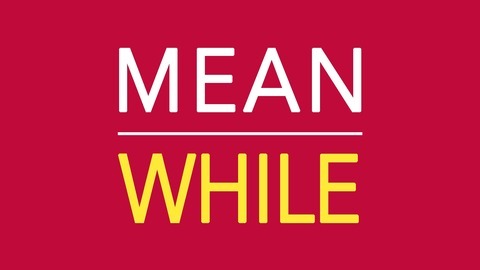 Hear from two of America’s best executive coaches in MEANWHILE. Drawing on their perspectives from the east and west coasts, Michael Melcher and Michael Terrell sort through the tips, insights and practices that will help you move forward . . . right now. MEANWHILE covers cutting-edge ideas in leadership, career development, resilience, being effective in the workplace, and underneath it all figuring out what brings out your best and makes you happy. 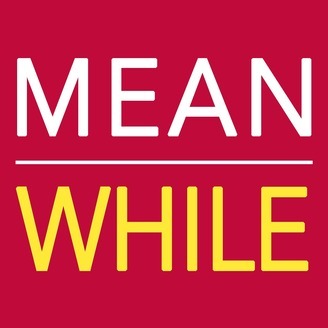 MEANWHILE is informative, practical, fun and doesn’t take that long to listen to! Episodes are 20 to 40 minutes, max. Check out the episode list, here. Does perspiration matter more than inspiration? The answer is "yes" and the 10,000-Hour Rule explains why. Michael analyzes why 10,000 hours is so hard to achieve in any career or avocation, but why we should still strive for it. A recollection from Mr. Wilgus, Michael's 8th Grade Algebra teacher. Plus, what if we're becoming expert in something that has not occurred to us?